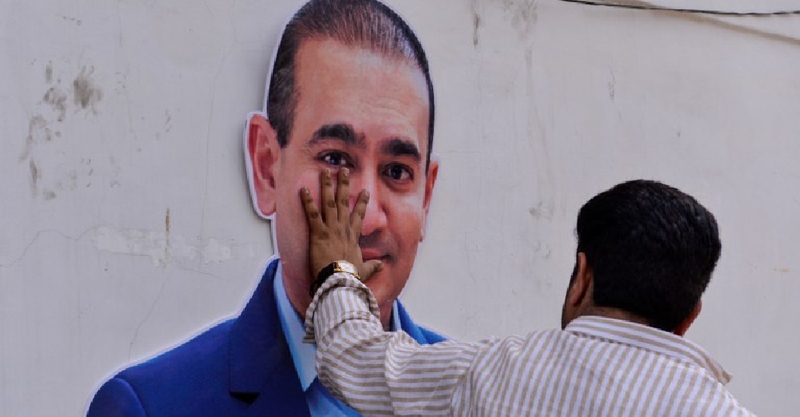 Nirav Modi, the Indian jeweller wanted in the $2 billion bank fraud, has been arrested in the UK. He has been remanded to custody until March 29 after the judge at Westminster Magistrates Court refused to grant him bail. "Given the high value of amount involved in the allegations, and the access you may have to means of escape... I have substantial grounds to believe that you may fail to surrender," the judge explained. A week ago, the UK issued a warrant against him following India's request for his extradition. According to experts, the decision on the extradition cannot be taken without a long-drawn legal process. This comes as another Indian businessman Vijay Mallya, who left the country owing an estimated $1.6 billion to 17 Indian banks, is appealing against an extradition order.